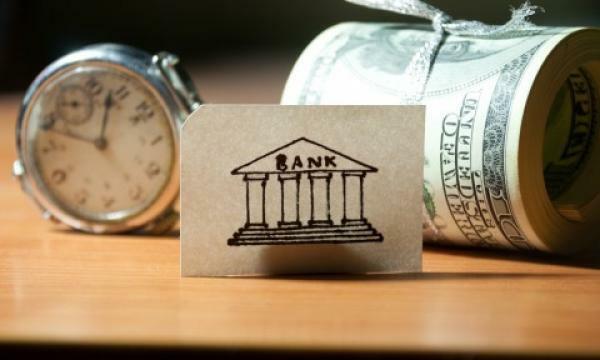 Reuters reported that China’s central bank is expected to make another reduction on banks’ cash reserve requirements soon to boost liquidity amidst the country’s economic slowdown paired with growing market speculation over another policy, according to analysts. Chat groups on Chinese social media platform WeChat shared what appeared to be a paragraph pasted from a story by the official Xinhua news agency saying that the People’s Bank of China (PBoC) had announced a cut in the reserve requirement ratio (RRR), to take effect on April 1. However, the PBOC denied the reports in its official account in Weibo. “The timing of the RRR cut is important to interbank interest rate movements, it is therefore (necessary that) the central bank clarify quickly,” ING Greater China economist Iris Pang said, maintaining her call for an RRR cut in the first two weeks of this month. 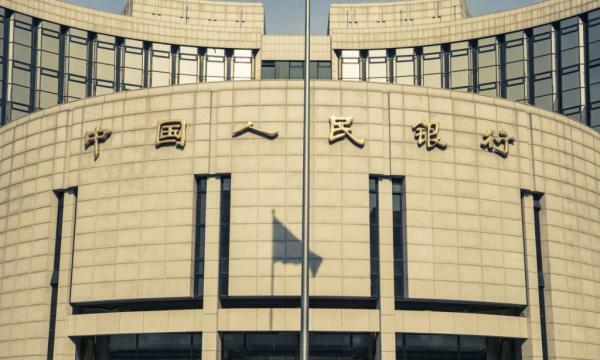 In a report by the state-run Economic Information Daily, former PBoC official Sheng Songcheng said that he sees room to lower the reserve ratio further, and that such a move is possible.